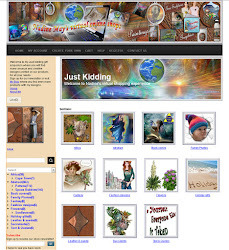 My Art Gallery on my blog project started by trying to get more organized with my Print on Demand designs on my computer. What a job. 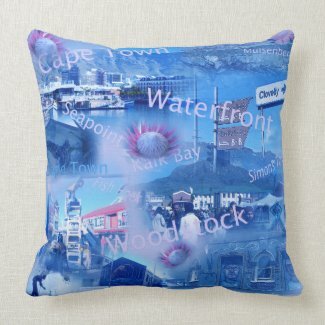 First I created several files for all my African Wildlife designs followed by our Rainbow nation designs including my graphic art and photo designs from around Cape Town. These three genres have already taken me several days. Here is an example. My Art gallery will keep me busy for the whole of 2019. I’m clearly a project freak because this year it’s my intent to finish all the full-color doodle journals including writing articles on the chakra doodling topics. 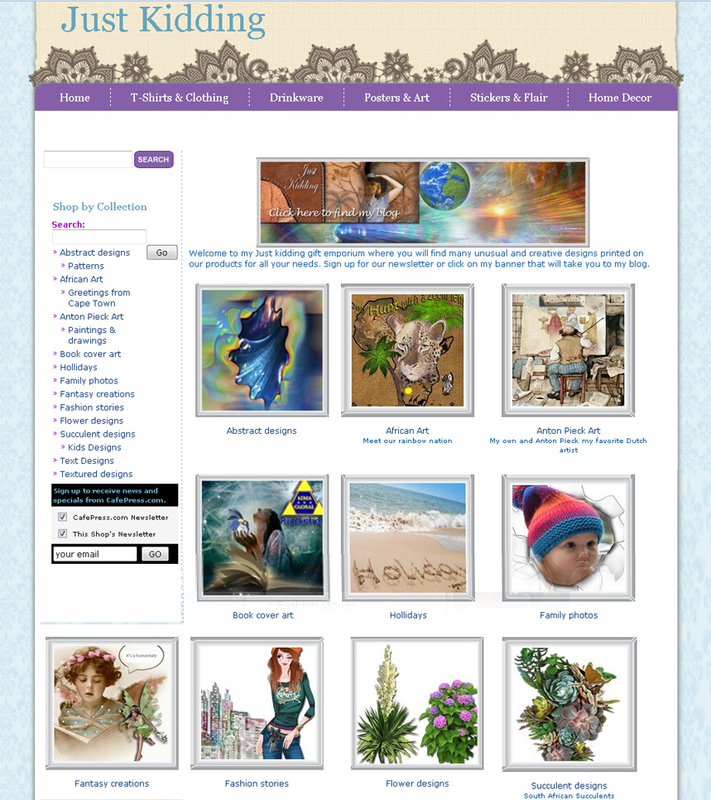 By creating a special WordPress blog for what I like to call light workers doodling workshops from home, my vision is that many doodlers will reach a desired physical body vibration in order to follow their ascension journey. During the course of my every day as a graphics director for Kima Global Publishers, my own Print on Demand marketing must also be attended to. I often try to combine it with my novel and T-shirt designs that were derived from book cover designs. 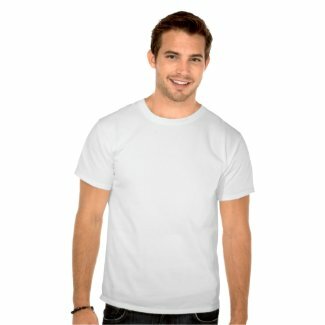 It is my vision that customers will want to wear T-shirts saying that they are Reality Shifters. My morning has almost passed and I still have a lot on my plate, thanks for reading my post.